The Alumni Board is a volunteer group of alumni dedicated to keeping fellow alumni connected with one another and Pitzer College. The Alumni Board mission is to serve and engage the community by fostering lifelong relationships between alumni and the College, support in developing engaged, socially responsible citizens of the world and initiating and leading programs that further the advancement of the College. To achieve these goals, the work of the Alumni Board focuses on Diversity & Inclusion, Community Engagement, and Community Development; including but not limited to developing alumni-to-student mentoring, community service events, and additional opportunities for alumni to connect to Pitzer both on campus and around the world. Tim graduated from Pitzer in 2010 with a dual degree in sociology and Chicano/a-Latino/a studies and a minor in studio art. 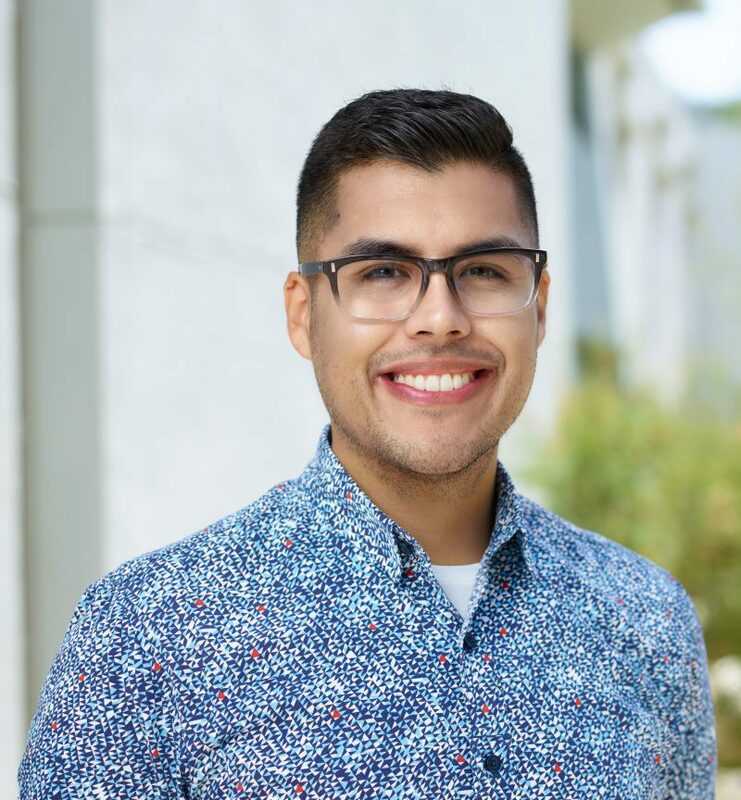 Upon graduating, he worked as an admission counselor for Pitzer, recruiting students, reading applications and representing his alma mater while helping cultivate diversity initiatives on campus. As a student, he worked as an admission fellow and diversity intern in the Office of Admission. In addition, Tim was an active member of Student Senate, volunteered as a Chicano/Latino Student Affairs sponsor for incoming first-year students, served as president of the Latina/o Student Union, and studied abroad in Costa Rica. He is one of the original organizers of the Rockabilly Festival at Pitzer, now a yearly tradition at the College. 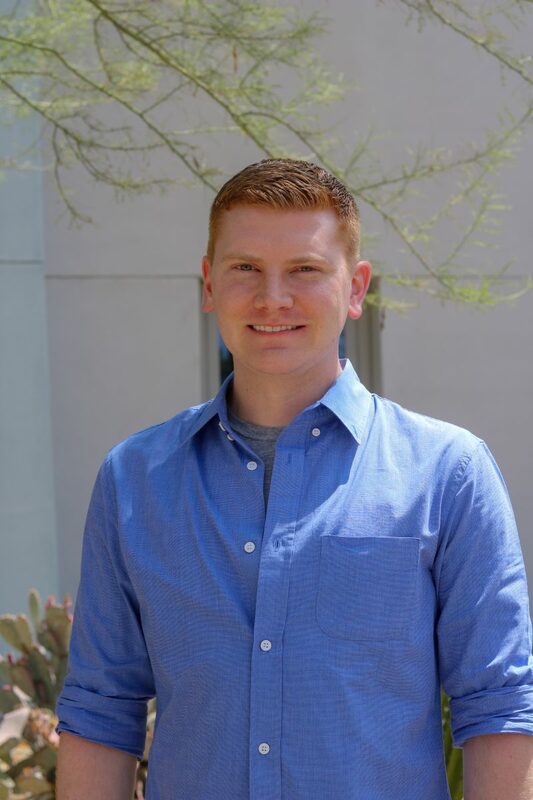 Making a switch from the world of higher education, Tim worked in architecture and design, lending his creative talent to the marketing department at HartmanBaldwin Design/Build, a fully integrated architecture, construction, and interior design firm. Merging his passion in the arts and higher education, Tim is currently a director in the Admissions Office at ArtCenter College of Design. Furthermore, he is a graduate from the USC Annenberg School for Communication and Journalism, with a Master of Communication Management. Through his leadership on the Alumni Board over the years, Tim has worked toward implementing initiatives focused on diversity and inclusion. He enjoys an active lifestyle of swimming, biking, and running. When he is not training for another triathlon, Tim can be found engaging within the various arts communities of Los Angeles. He is an avid collector of Chicana/o-Latina/o printmaking and a supporter of arts education. Michele grew up in Los Angeles and was the first in her family to graduate from college. She is passionate about the power of college to change lives, and the power of public policy making to expand or constrain college opportunity. As president of The Campaign for College Opportunity, Michele works to expand access and success in college for California students by raising public attention on the critical challenges facing higher education, mobilizing a broad coalition of supporters, and influencing policymakers. Under her leadership in 2010, the Campaign led the effort for historic transfer reform that makes it easier for students to transfer from any California community college to the California State University system. Michele has worked to secure millions in state budget funding for student aid and to expand spots for more students in the state’s public colleges and universities. From 2011 to 2014, she served as a gubernatorial appointee to the California Student Aid Commission, the state agency responsible for distributing and awarding over $2 billion annually in Cal Grant aid to California college students. 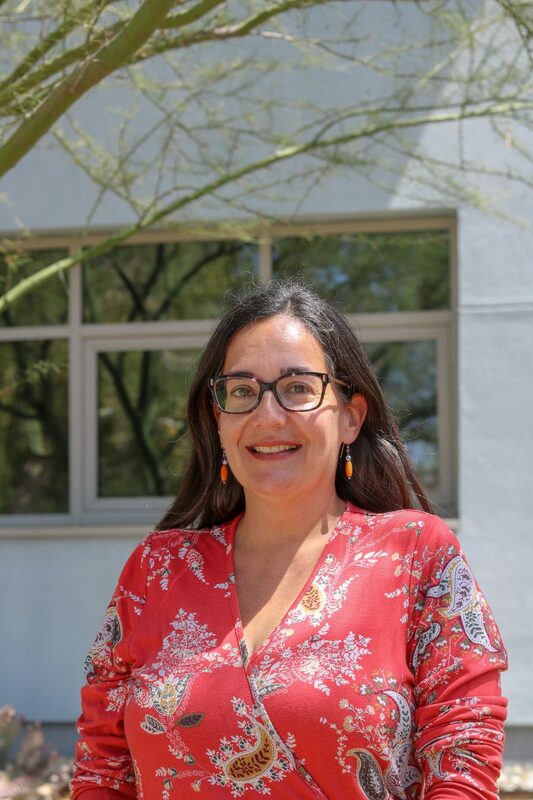 She graduated from Pitzer in 1995 with a BA in political studies with honors in Chicano/a Studies, going on to earn an MA in urban planning from the University of California, Los Angeles. Michele was honored as Pitzer’s Distinguished Alumni Award honoree in 2018. Diana graduated from Pitzer in 2002 with a degree in anthropology and environmental studies. A student-athlete, she was part of the Sagehens Softball team. While at Pitzer, she was awarded both the Udall Scholarship for Environmental Policy and the Udall Native American Congressional Internship. Diana went on to graduate from Lewis and Clark Law School in 2005 with a certificate in environmental law. Since then, she has been practicing Indian law with a focus on environmental and natural resources law, including energy development. She has served as a legal aid attorney at Northwest Justice Project in Spokane, Washington; a policy attorney at the National Congress of American Indians in Washington DC; and a tribal attorney at the Lummi Nation in Bellingham, Washington. Now, Diana is the owner of Native Law PLLC, a law firm focused on Indian law that is based in Seattle and serves clients throughout US. 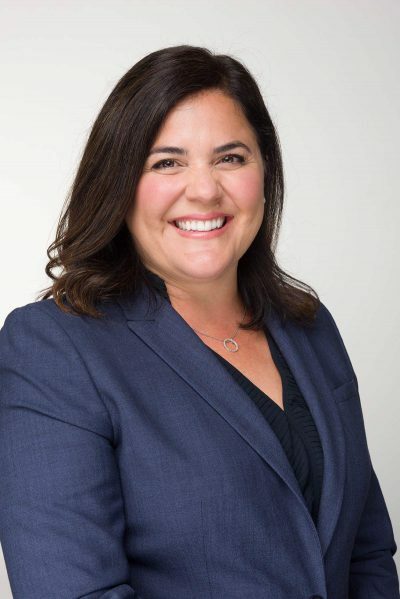 She has been appointed or elected to serve on boards for Planned Parenthood, Northwest Justice Project, Northwest Indian Bar Association, the Washington State Bar Association, and the Northwest Straits Commission. Originally from Kansas, Brian has lived in Tucson, Los Angeles, Bainbridge Island, Washington DC, and Seattle, where he currently resides. He graduated from Pitzer in 2010 with a degree in political studies and organizational studies. He was active in student government, serving as class representative in the Student Senate from 2006 to 2008, and as vice chair of the Senate in 2009. Shortly after graduating, Brian returned to Seattle and became active in local politics. He has worked for Senator Maria Cantwell, Washington’s marriage equality campaign, The Alliance for Gun Responsibility, Mayor Ed Murray, Paulette Jordan’s Idaho gubernatorial campaign, several Washington state house and senate races, and as a policy aide for the City of Seattle. 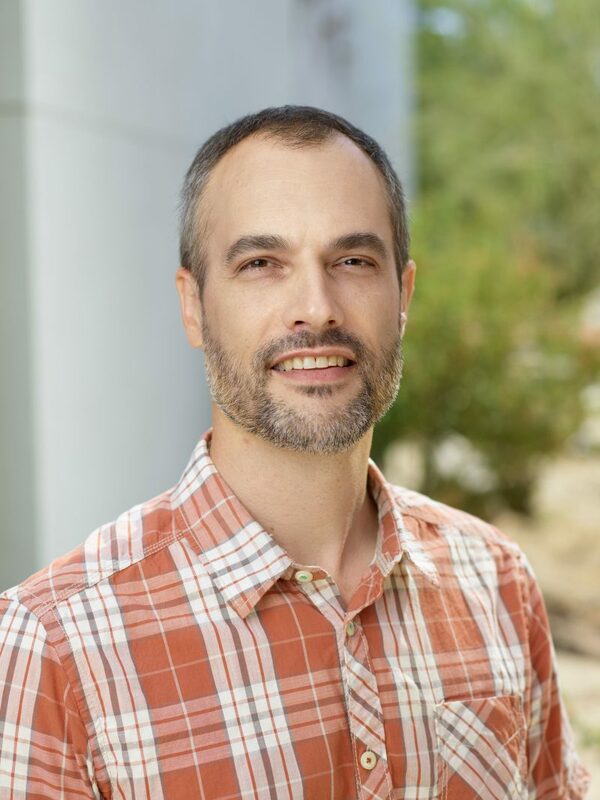 Pursuing his interest in organizational studies that he first studied while at Pitzer, he received an MBA with a focus in sustainability from Presidio Graduate School in 2015. Brian currently works as a finance consultant at Bluewave Political Partners where he works with candidates across the country to run winning campaigns. In his free time, he volunteers as a business mentor, explores the Pacific Northwest, and uses his pilot and skydiving licenses. Josh graduated from Pitzer in 2010 with a degree in history and Spanish. As a student, he studied abroad with the Pitzer in Ecuador Program, founded the Pitzer Dining Hall Workers Program, served on the Pitzer Activities Committee, and worked as an admission fellow. Upon graduating, Josh served on a Fulbright Fellowship in South Korea for the 2010–11 academic year. After returning home to Los Angeles, he earned his teaching credential and master’s degree in special education from California State University, Northridge. He is currently a middle school special education teacher in the Los Angeles Unified School District, where he serves as department chair and the House of Representatives member for his union, the United Teachers of Los Angeles. As a result of his classroom duties, Josh has been named an Earthwatch Fellow, a Teachplus Teaching Policy Fellow, and an Educators for Excellence Teacher Leader. He has published articles in the Huffington Post, LA School Report, and Ed Source Magazine. In his free time, Josh enjoys going to Dodgers games and practicing yoga. 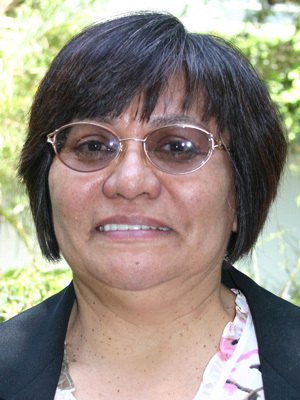 Michelle graduated from Pitzer in 1992 as a New Resources student with a BA in environmental studies. While at Pitzer, she worked for Hal Taback Company, an environmental engineering firm. Currently, she co-owns Amazing Steel Company, a metal fabrication business in Montclair, California. Michelle also volunteers on the executive board of the Claremont Educational Foundation (CEF), which helps provide art and music instruction in the elementary schools and funds technology in the middle and high schools. Her oldest son, Macallan, attends college in British Columbia, Canada, while her youngest son, Ryder, will be attending Pitzer as a first-year student in the fall. Michelle enjoys visiting her oldest in BC for cross-country skating and spends her time hiking the local foothills, keeping her yoga practice up, and dancing or attending dance performances every chance she gets. Maria was born and raised in Southwest Los Angeles and was the first in her family to attend and graduate from a four-year private university. Her commitment to social responsibility and intercultural understanding began at an early age and developed into a passion for education, which made Pitzer College a perfect choice. However, a career in law chose her after landing a job in Alternative Dispute Resolution immediately after graduating with a BA in psychology. After working as a certified paralegal for over 20 years at major film and television studios, with short stints at The Getty Conservation Institute and in executive recruiting, Maria formed First Mind Management, LLC, a production and management company that produces digital short films and provides guidance and resources to film, television, literary, and stage talent. She has volunteered at KCRW and at School On Wheels, Inc., which provides tutoring to homeless youth in Southern California. As a student, Maria served on Pitzer’s Student Affairs Committee and, as an alumna, served two terms on the Claremont in Entertainment and Media (CEM) board. She credits the unflagging support and personalized attention from Professors Clyde Eriksen (joint sciences), Bob Albert (psychology), Laud Humphreys (sociology), and Agnes Moreland Jackson (English) with teaching her the value of perseverance and being a participant observer. Rhonda graduated from Pitzer in 1982 with a BA in psychology. She is a case manager for Community Build, Inc., overseeing the City of Los Angeles Gang Reduction Youth Development (GRYD) Program in gang prevention for youth and their families. She also serves on the board of Women Against Gun Violence. For two decades, it has been her mission to address the issue of gang and gun violence as a result of the tragic loss of her 7-year-old son, Evan, and injury of her then-10-month-old son, Alec, in December 1997. Operating from the foundation of a Pitzer education and Christian faith, she and her husband, Ruett Foster ’81, have made the most of every opportunity to impact lives with the understanding that we are all connected and love never fails. They have worked with youth in prisons, police departments, legislators, and community activists and have been recognized and honored for their efforts. Their most recent awards were the 2015 Distinguished Alumni award from Pitzer College, and the 2011 Local Heroes for Black History Month award from KCET and Union Bank. Gary was among the initial class of first-year men when he enrolled at Pitzer in 1970. After living for 20 years in San Antonio, Texas, where he was a history professor at Trinity University, he returned to Claremont in 2001 as dean of the college at Pomona College. In 2010, he joined Pomona’s history department where he teaches alongside Char Miller ’75. Gary is the author of, among other books, Monsieur d’Eon is a Woman: A Tale of Political Intrigue and Sexual Masquerade, which has been translated into Italian, Portuguese, and German. 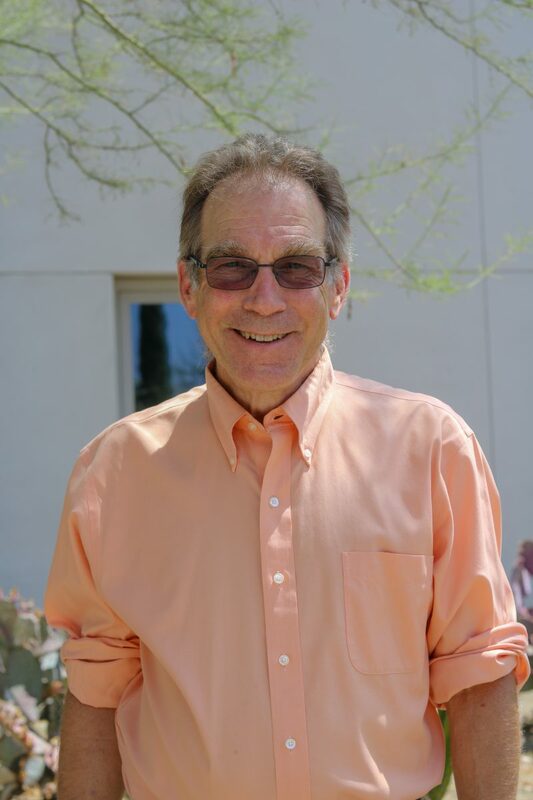 He is married to Lynne Diamond, MD, who attended Pitzer for the academic year 1973-74, and who is currently the director of the family medicine residency at Pomona Valley Hospital Medical Center. They have two children: Emily (36) is a staff psychologist at the Boston College Counseling Center; Max (34) is assistant professor of urology at the Johns Hopkins Medical School. 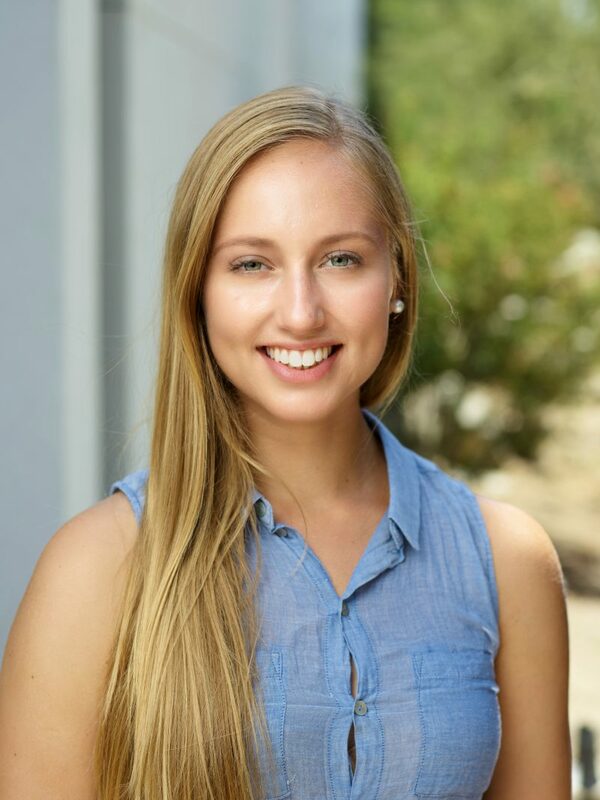 Bailey graduated from Pitzer in 2015 with a BA in mathematics and a minor in economics. 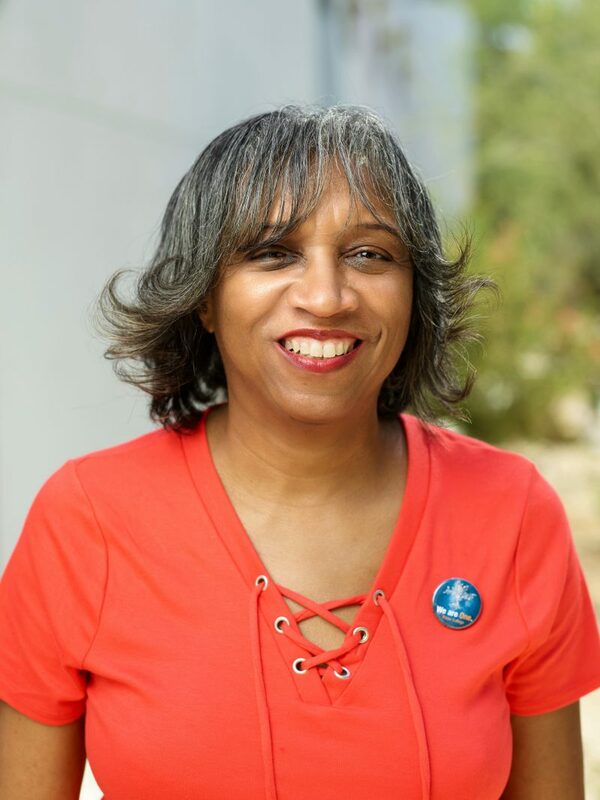 During her time at Pitzer, she served as treasurer and president of the Student Senate, worked in the Housing Office and the Advancement Office, and was a Career Services ambassador. She studied off-campus through the Silicon Valley Program, working as a marketing intern at Atlassian. Operating from the foundation of Pitzer’s core values, Bailey volunteers on the associate board for KIPP LA Schools, a nonprofit organization that operates high-performing elementary and middle public charter schools in South and East Los Angeles. She also serves on the leadership council for ChildrenNow and is the volunteer coordinator for Read to a Child at her company, The Capital Group, where she currently serves as an analyst on the Investment Product Management team. Chris is a freelance arts and culture writer. He is the associate editor and a regular feature writer and critic for Artillery, a bimonthly contemporary art magazine based in Los Angeles, and a contributor to Artbound, the cultural journalism project of the Los Angeles public television station, KCET. Additionally, Chris is the acquisitions and special projects editor at DoppelHouse Press, a publisher that specializes in art, architecture, and the stories of émigrés. In 1992, he was part of Pitzer’s James Turrell Project that culminated in a temporary Turrell installation at The Claremont Colleges. Jon graduated from Pitzer in 1981 with a degree in psychology. 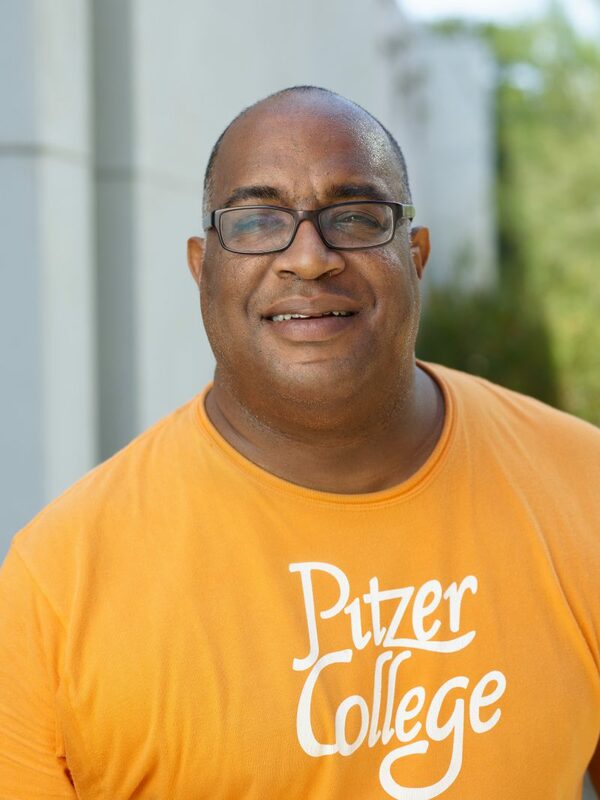 While at Pitzer, he served on the Orientation Committee, was a DJ at KSPC, studied abroad in London, and held a work-study job in the Office of Admission. 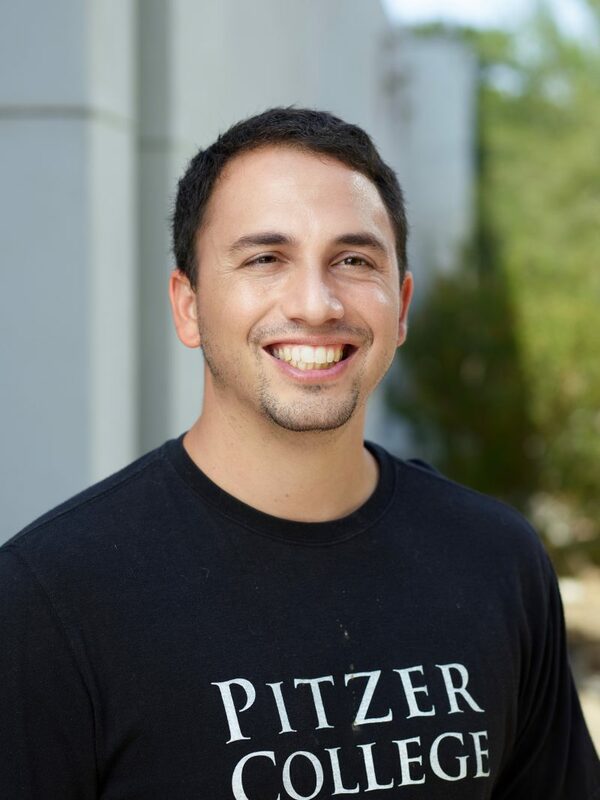 After graduation, Jon joined the admission staff full-time and spent six more years at Pitzer before leaving for graduate school at Harvard University, where he earned a doctorate in education. 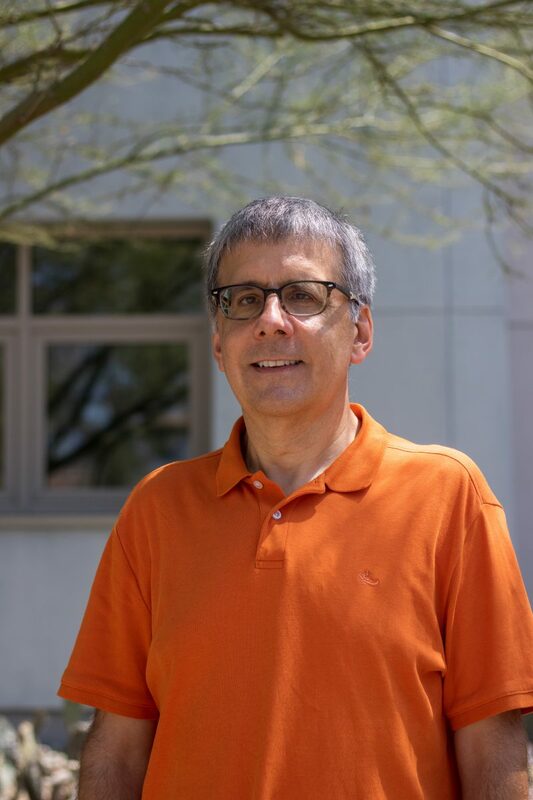 Following graduate school, he worked for 25 years in higher education and healthcare philanthropy before recently returning to his earlier interest in psychology. He is now a counselor with an addiction treatment agency that serves underserved communities in the Sacramento region, including clients with co-occurring mental health disorders. Jon and his wife Diane (Pitzer ’80) live in Davis, California, where Diane is the city’s director of community and business engagement. Morgan graduated from Pitzer in 2012 with a dual degree in media studies and studio art and a minor in sociology. As a student, he competed in nationally ranked Ballroom Dance Competitions with The Claremont Colleges Ballroom Dance Company and was involved with Pitzer’s Parent and Alumni outreach initiatives. In his senior year, he chose to retire from competitive dance and started coaching other students. Upon graduating, Morgan interned with a web design agency in Singapore before returning to Los Angeles to run marketing initiatives for a commercial real estate brokerage firm. He has since worked in the advertising and commercial real estate industries, executing marketing strategies for Visa and Lexus Motors as well as negotiating high-level commercial real estate transactions. He now works for Verizon’s newly formed digital media company, managing campaigns on Yahoo and AOL’s digital properties. In his free time, Morgan enjoys surfing, cooking, and playing soccer. Al graduated from Pitzer in 1985 with a combined degree in economics and political studies. While at Pitzer, he was on the track and field team, earning All-Conference and All-American honors in the high hurdles. In 1988, Al graduated from Boalt Hall School of Law at the University of California, Berkeley. He now practices law in Claremont. Al has three daughters: Isabelle PZ’16, Alana PO’14, and Camille, a Hofstra University student. 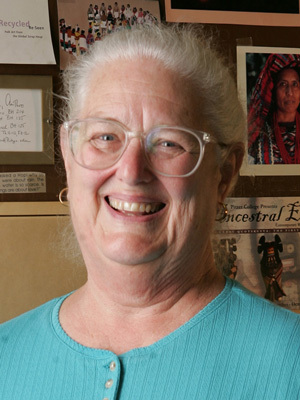 Elaine studied anthropology at Pitzer and participated in a variety of community service and international education programs while a student. She later earned a master’s degree in anthropology from California State University, Los Angeles. She began her career in public health while in college, volunteering with a free clinic’s homeless health outreach team. Elaine served as a Peace Corps volunteer in Cote d’Ivoire, West Africa, organizing HIV prevention programs with high school students, and has been developing and facilitating collaborative community mobilization and disease-prevention projects with nonprofit and government organizations for nearly three decades. 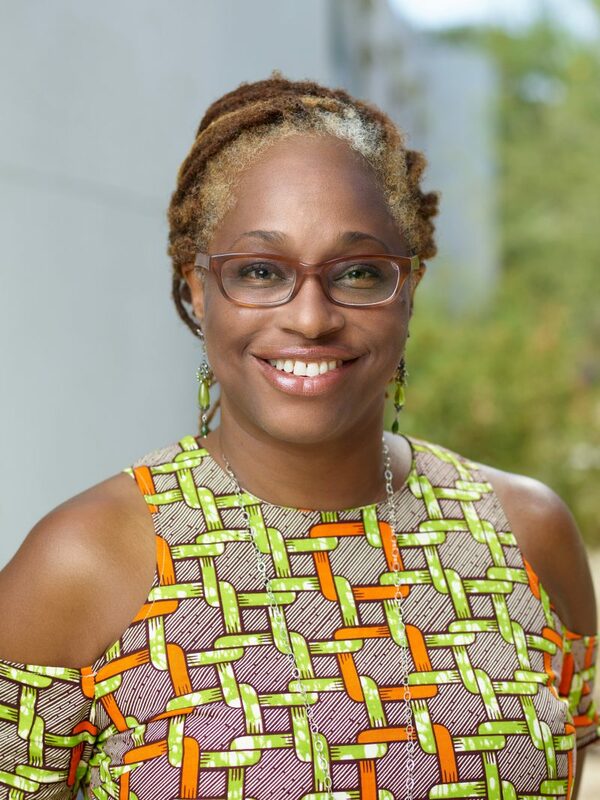 She is passionate about working together to strengthen the impact of community health workers, reduce health inequities, and create a culture of health. In her current role with the Los Angeles County Department of Health Services, she manages several Medicaid waiver programs serving people in high-risk situations. Elaine applies her Pitzer education by asking questions, looking at problems holistically, and resisting apathy. Using her experience as a first-generation college student, she enjoys mentoring Pitzer students to pursue their dreams and meaningful careers. 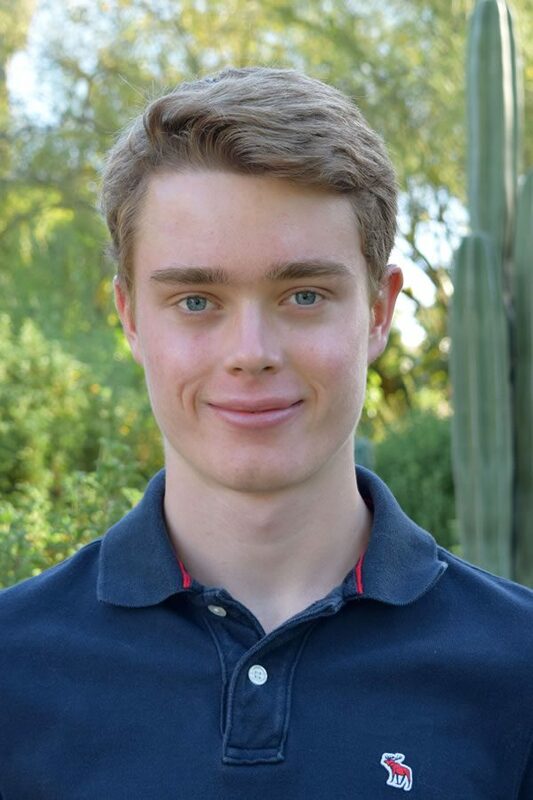 Hugo is currently a sophomore at Pitzer with a wide variety of interests, including economics, international relations, and computer science. He hopes to one day take one of his interests and either start or lead an NGO (non-governmental organization), or work for an organization such as the World Health Organization. 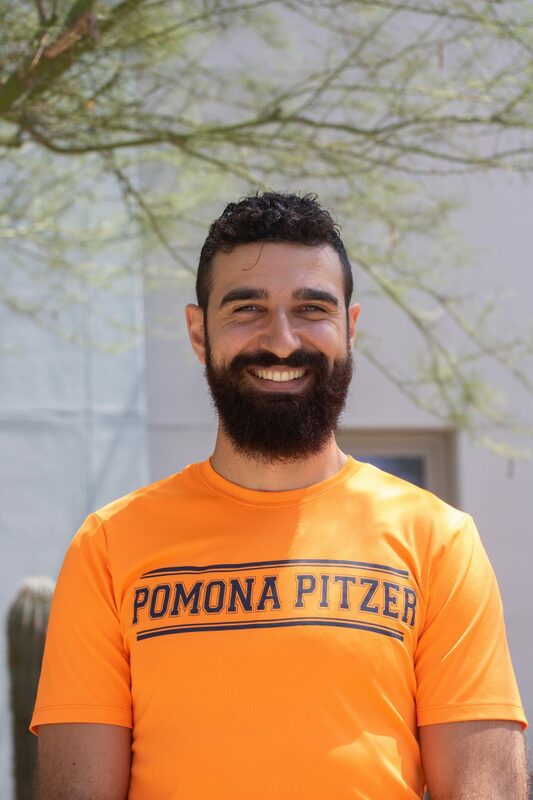 At Pitzer, he is a member of the Pomona-Pitzer cross country and track team, an Advancement Ambassador at the Office of College Advancement, and work at the Rains Student Center. He is excited to be an Alumni Board representative through Student Senate.